When you think of the military one word that comes to most people’s mind is “brotherhood”. But what happens when a woman is thrown into the mix? Does that change the dynamic of the team? Does that mean there could be a “sisterhood” within the military? 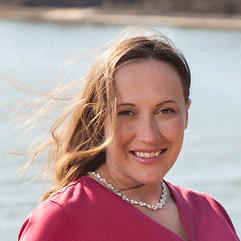 In recognition of Women’s History Month, The Purple Heart Foundation was fortunate enough to get in contact with Susan Jaracz, a female Army veteran, to learn about her military background and her experience with sisterhood in the military. Susan went through basic training in Fort McClellan, Alabama as 31B Military Police. She was first assigned to Law Enforcement at Fort Hamilton in Brooklyn, NY. She came to love this small base in the big city but was later assigned to Darmstadt, Germany where she remained through 9/11, after which she went to airborne school and then was assigned to Fort Bragg. She was deployed to Afghanistan and then Iraq, moved to the DC area for assignments at the Joint Staff in the Pentagon and at Fort Belvoir. She was later re-deployed to Afghanistan from Fort Bragg and was finally stationed at Fort Meade, where she would stay until leaving active duty. When deployed most people expect to gain a sense of “brotherhood” which, as mentioned before, is so often associated with the military. However, throughout Susan’s military career “she never deployed and felt the camaraderie that [she] hoped for.” When she was thinking of joining the military, she said “I always wanted to and was discouraged from doing so over and over”, she later learned that her father didn’t’ want her to join the military because he knew it could be a lonely life and some tough living. She found this especially true when women in her unit, including herself, were punished because their fellow male soldiers were flirting with them. “I was told I did well by ignoring them but I was doing pushups for whatever it was I did that attracted their attention”. Though Susan believed her FEMALE drill sergeant meant well, this interaction made Susan aware that she couldn’t be asking for help when it came to gender discrimination. She confided in us that she, like so many other women in the military, took a lot of sexual harassment… “Things like people senior to me standing body to body with me, smelling my hair, then in public berating and belittling me to those junior than me”. She later found that these actions concealed how those particular men felt towards her. She later learned to stand up for herself and tried to tackle the root of the issues directly with the individuals by effective interactions that could change the circumstances. But when these issues were brought up to Equal Opportunity (EO) representatives she wasn’t taken seriously and found this again reinforced the idea that women couldn’t get help. More than 200,000 women are in the military (according to CNN) and yet we hear these types of cries for help so often. The problem here Susan said is that “women need to look out for each other, not just themselves, and they should do it without going overboard and without being disrespectful”. Although Susan has long-lasting friendships from her female camarades in the military, there is little sense of “sisterhood” within the military when there should be so much more. Susan’s advice for young women interested in joining the military is this…”Don’t compromise being a woman to be a good soldier. You CAN do both! You can have effective conversations with people of any rank that both mitigates things you shouldn’t have to put up with and without making you look like a person that ‘cries EO’ when you are offended”. 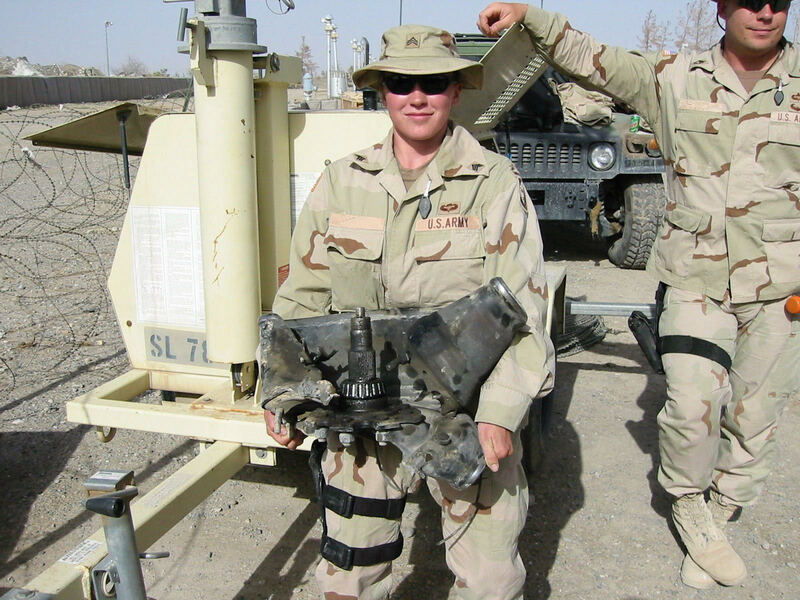 Through her struggles as a woman in the military, Susan maintained a successful military career. 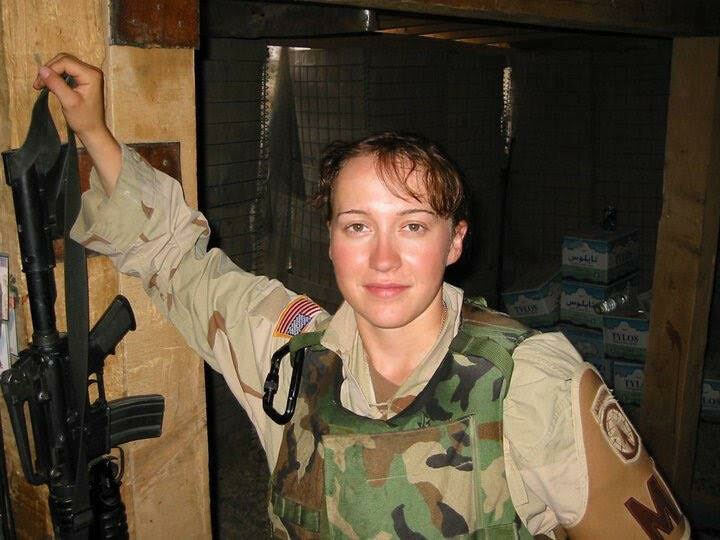 She ultimately holds rank of Sergeant First Class which she obtained during active duty, was part of the USAR, and is currently in the Individual Ready Reserves (IRR). She’s also had a son with her husband and still serves her country by healing her brothers and sisters in uniform. During active duty, Susan underwent acupuncture therapy due to chronic pain. The success of this therapy led her to go back to school at Maryland University of Integrative Health. Susan received a Master of Acupuncture in order to become a Licensed Acupuncturist, is a Certified Acupuncture Detoxification Specialist and has a Post-Baccalaureate in Chinese Herbs. She now runs her own practice where she offers special discounts and services to veterans and emergency workers. Susan says “[she] has a big heart for them….and will always remain a part of the military community in one way or another”. We at the Purple Heart Foundation thank Susan for her bravery and her words of encouragement and advice towards women interested in or currently in the military. Her experiences are not unlike so many other women’s but by sharing her story we hope to spread her strength. We are so grateful for Susan’s dedication to our country, and for her honorable service. Women like her (and men) are the reason behind our daily freedoms. The Purple Heart Foundation is committed to honoring ALL of our heroes, and it is our goal to make the transition from the battlefield to the home front a smooth one for all of our men and women in uniform who defend our freedom. Show your support for them by making a one-time or monthly pledge to make sure they continue to receive the support and benefits that they deserve.